A QR code is a two-dimensional barcode that can be scanned by a smart phone. The QR in QR code stands for “Quick Response”. QR codes were created back in 1994 by a subsidiary of Toyota. They were used by the manufacturer to track vehicles. Since then the QR code has found many other uses. Although it’s been popular for years in Japan and the UK, it has finally made its way to the US and Canada. Basically, there are 2 types of QR codes. There are static codes and dynamic, or changeable codes. When referring to dynamic, or changeable codes, we are not referring to the code itself, but the information that it links to. Static codes are linked to fixed, constant content and that content cannot be changed without rendering the QR code useless. 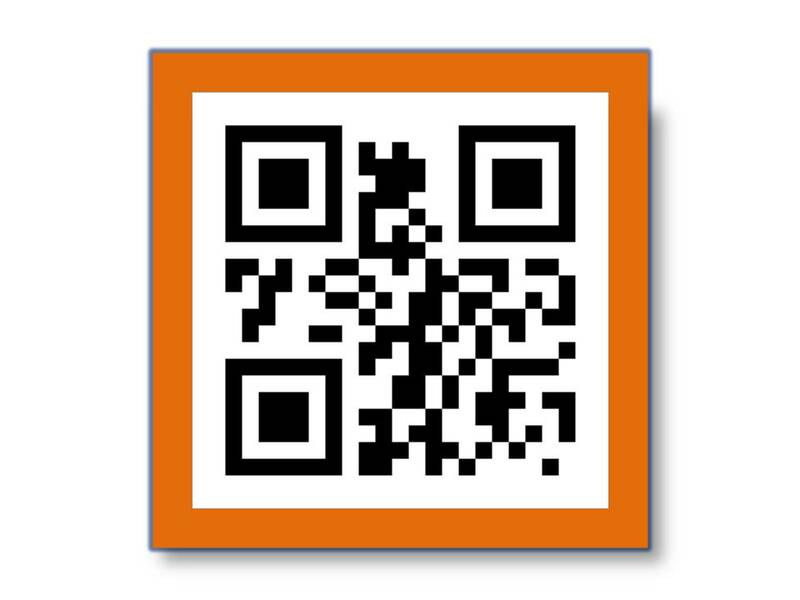 Both dynamic and static QR codes each serve a purpose and it’s important to know ahead of time what kind of code you are generating. Realtors: I’m in the market for a new home. As I’m driving by a really cute home in a nice neighborhood, I spot the realtor’s sign in the front yard. Instead of having to get out of my car and head over to the “Take One” box with the homes listing information, I spot a QR code on the sign. 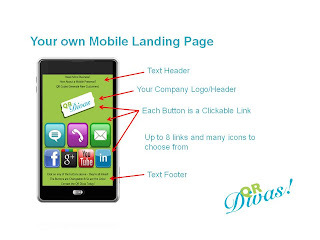 I pull out my smart phone, scan the code and it brings me to the realtor’s mobile landing page. There I find a button that takes me to the listing information. Hmmmm….the price is in my range, so I then either click on the little phone and make an appointment with that realtor to see the home or I click on the little email button and send them an email instantly requesting a call back. How cool is that! Restaurants: It’s season here in Florida and we’re standing in line at our favorite restaurant. I spot a QR code on the front door of the restaurant and scan it. I click on the “Daily Specials” button and peruse today’s specials. Once we are seated and we’ve enjoyed our meal, we notice that there is a QR code on the little table tent sitting on our table. There’s a message on the table tent that lets us know that if we scan the code and leave a review on Yelp, we get a free dessert! We needed our dryer vent cleaned and it was just one of those things that I never think of while I’m at home. So, one day we’re out and about and we see a truck with a sign about how they clean dryer vents. As the truck is driving by, I don’t have time to dig in my purse for a pen and a piece of paper. But, I do have my smart phone and I spot a QR code on the side of the truck. As we’re cruising by the dryer vent cleaner’s truck, I scan the code and now I can instantly call them with a touch of a button without having to try to remember the phone number. There are soooooooo many applications and uses for QR codes. We could go on and on. As a business owner, you just want to make sure you have your dynamic QR code on any and all printed marketing materials. You wouldn’t think about printing something without including the name of your business or your contact info, right? Well, having your QR code printed on everything is every bit important – if not, more! 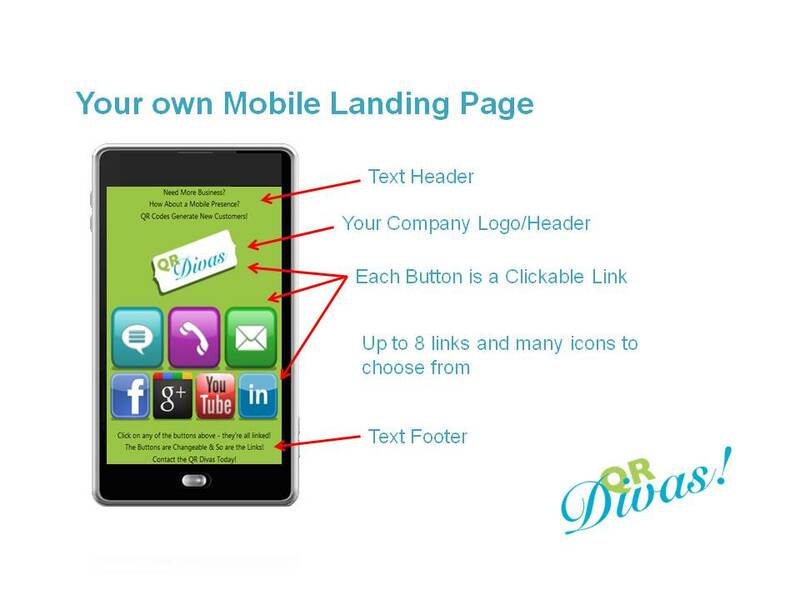 Don’t miss an opportunity to make it easy for a prospective customer to interact with you. 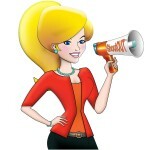 The QRDivas.com would like give a big ShoutOUT to Heather Sell and ShoutOUT® Tampa Bayfor inviting us to guest blog about QR codes. 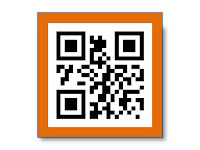 We love QR codes and recommend that you visit ShoutOUT.qr.gl for your dynamic QR code needs. Email Julie Larson directly at cloudboomer@gmail.com.